Pretty good huh? 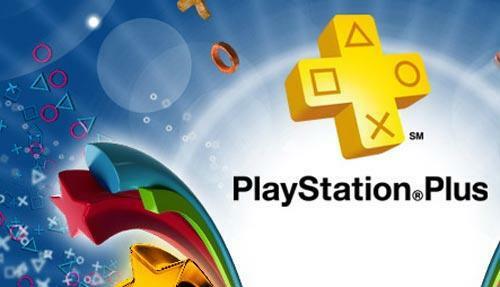 Playstation Plus runs $17.99 for 3 months or you can get a full year membership for $49.99. When you Playstation Plus subscription runs out you will no longer be able to play these games until you re-up your subscription.